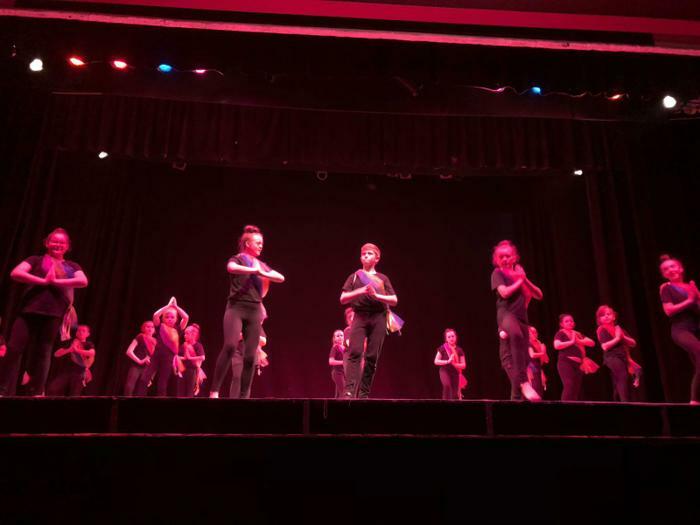 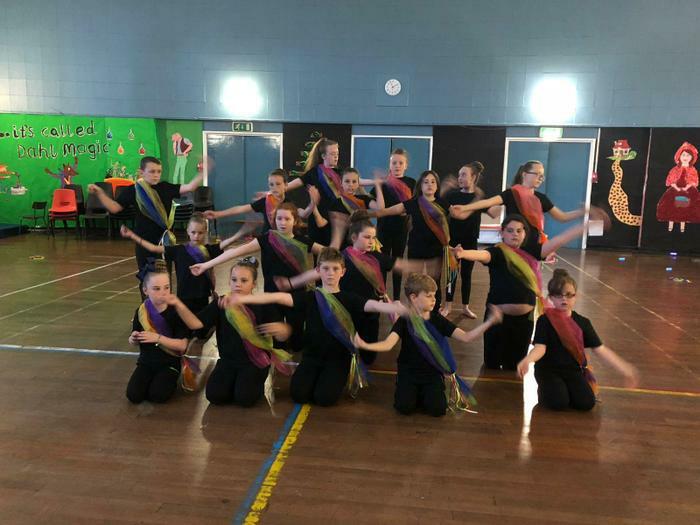 Our Dance Club once again did us proud at the annual Wally Cain Dance Festival! 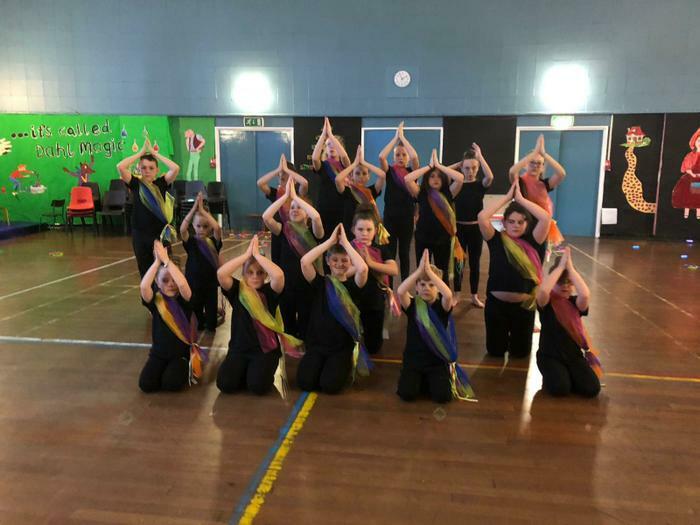 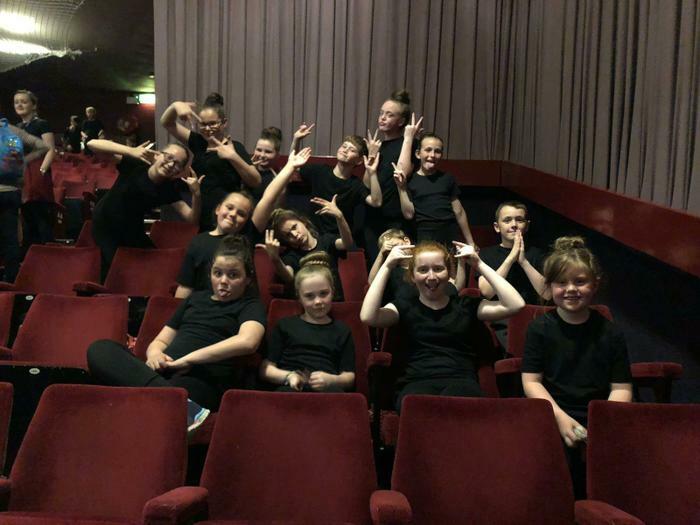 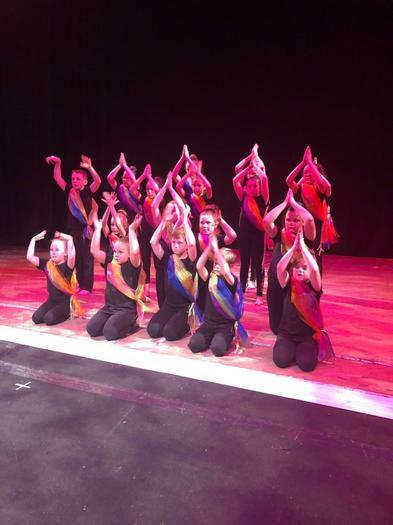 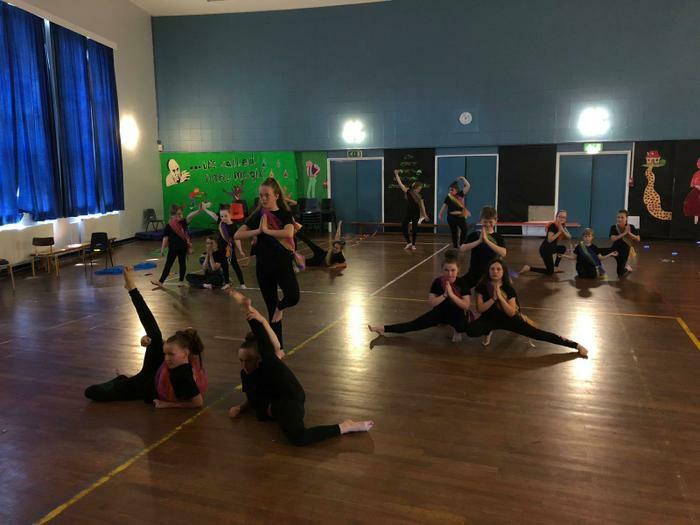 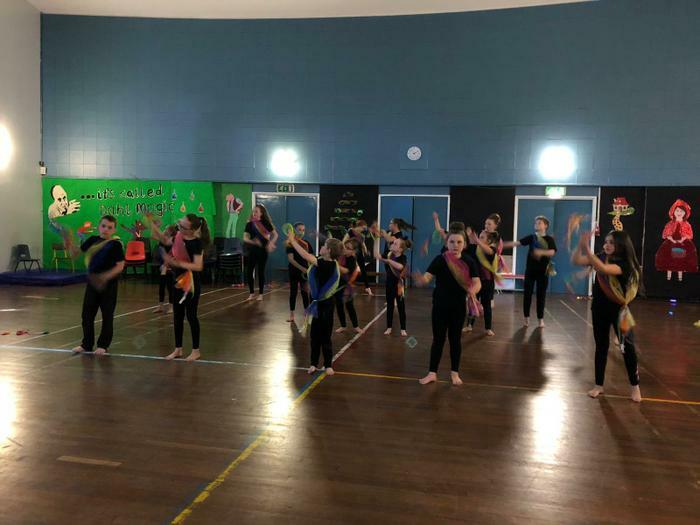 After many months of rehearsal with Miss Walsh and Miss Ray our 18 strong team took multicultural composition to the Festival which they performed beautifully alongside schools from across Sefton. 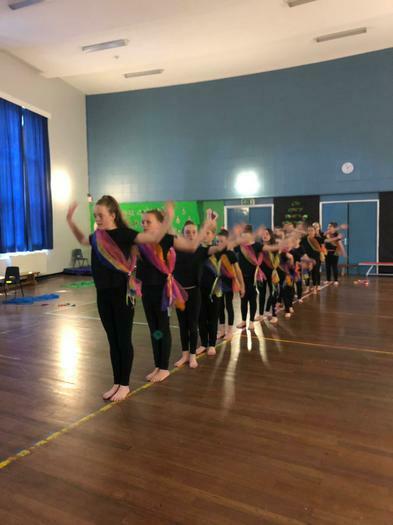 The standards from all participants was as high as ever! 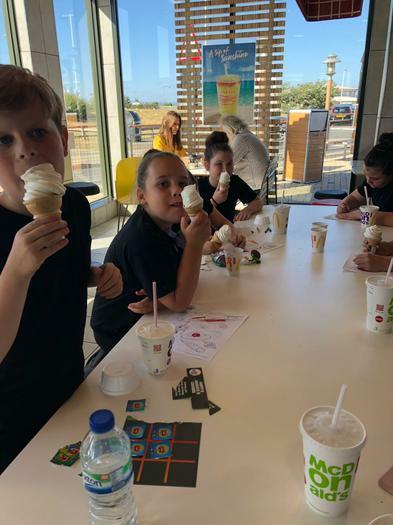 As temperatures soared the children enjoyed a well earned ice cream after the dress rehearsal before the evening performance!